PORTLAND, Ore. (AP) — Authorities say a dead hiker whose body was recovered this week was likely killed by a cougar, marking the first fatal attack by a wild cougar in Oregon and the second in the Pacific Northwest this year. Search and rescue teams found the body of Diana Bober, 55, on Monday off a trail in the Mount Hood National Forest in Welches, about 40 miles (65 kilometers) southeast of Portland. Her body was several miles from where searchers found her car last week near a ranger station. Bober, an avid hiker who often trekked in the Mount Hood and Columbia River Gorge area, was last heard from by family and friends on Aug. 29. She was reported missing on Friday and it’s still unclear when she started her hike, said Sgt. Brian Jensen of the Clackamas County Sheriff’s Office. Her body had injuries consistent with a cougar attack and a medical examiner ruled out the possibility that she was mauled after she died of another cause, Jensen said. DNA samples collected at the scene were being flown by the Oregon State Police to a U.S. Fish and Wildlife Service laboratory for further analysis, he said. Authorities warned a local school district of the attack and advised other hikers to stay out of the area. Oregon wildlife officials are attempting to find and kill the animal, he said. Cougar sightings are relatively common in Oregon, particularly in more rural areas, but Bober’s death appears to be the first fatal attack. There are about 6,600 cougars — also called commonly called mountain lions or pumas — throughout Oregon. State wildlife officials get about 400 complaints about the animals each year, according to authorities. 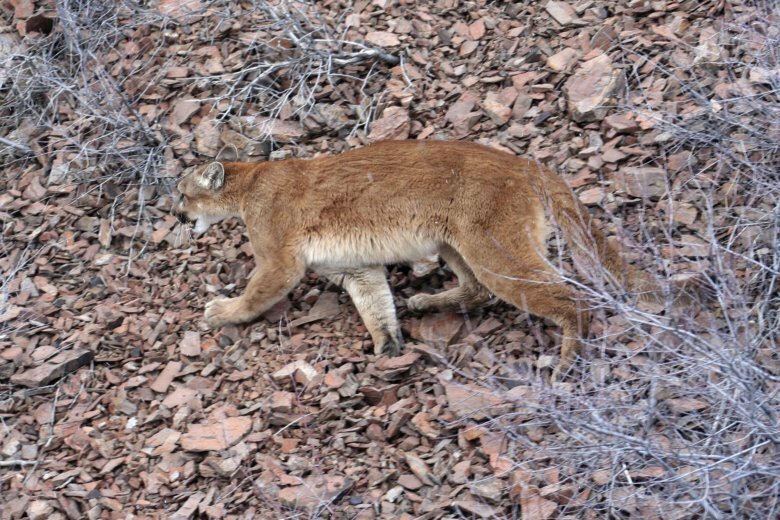 Cougars can be killed by landowners or law enforcement officials when they pose a threat to human safety or cause damage to livestock or agricultural crops. They also can be hunted. Over the past decade, about 20 cougars have been killed each year in the wildlife management area where Bober’s body was found. In May, a mountain biker in Washington state was killed by a cougar on a trail east of Seattle, the first fatal attack in that state in 94 years.